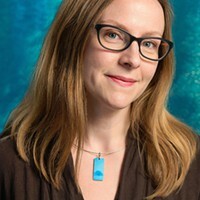 Just after Stephanie Flom was named executive director of Pittsburgh Arts & Lectures, she opened a fortune cookie and found the following message: Your ability to pick a winner will bring you success. Two writers from her first season (2015-16) became literary sensations. Anthony Doerr won a Pulitzer Prize for Fiction for his novel “All the Light We Cannot See.” Bryan Stevenson's first book, “Just Mercy: A Story of Justice,” earned national attention for its fierce advocacy for reform of the justice system, especially for black Americans. “It's a combination of research and luck,” Flom says. “I've led a very lucky life. Joyce Carol Oates launches PA&L’s new season on Sept. 24. Programming has expanded under Flom’s direction. Literary Evenings, established 29 years ago as the Drue Heinz Lectures, is now Ten Evenings; children's events is the Words & Pictures series; and special appearances by authors — Scott Turow and Nicole Krauss are examples — fall under the New & Noted umbrella. Flom's goal remains to find writers who will engage and inspire audiences. 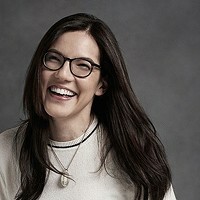 She pores over the New York Times Book Review, the New York Review of Books, and blogs such as The Millions and Shelf Awareness, and tries to make sure the programs are diverse and multi-cultural. Ten Evenings will feature eight women this season. 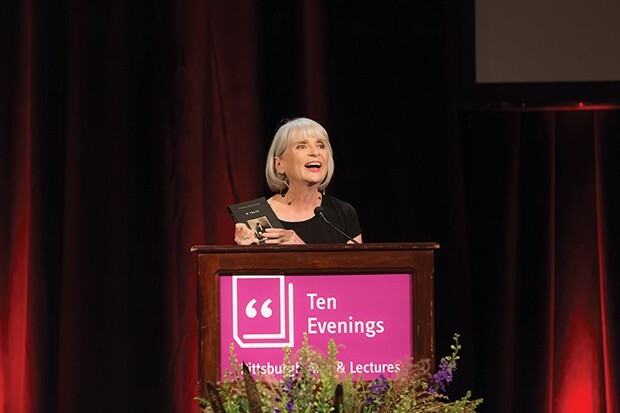 Ten Evenings is held at Carnegie Music Hall in Oakland, where authors familiar with appearances at bookstores or libraries are sometimes stunned to learn there may be 1,800 patrons at a venue. This music hall’s grandeur and resemblance to a Shakespearean theater is often intimidating. “The biggest names have said, ‘I've never presented in a hall this big,’” Flom says. Flom is too diplomatic to select favorite writers. She was amazed Jesmyn Ward wrote a piece specifically for the Pittsburgh audience and thrilled that Patti Smith's unconventional approach — performing songs in between reading snippets from her memoir “M Train” — brought a sometimes-reserved crowd to its feet. “The favorites are the ones who will respond to the audience,” Flom says. Emily Dickinson wrote: “New feet within my garden go/new fingers stir the sod.” That sentiment — minus any damage caused by probing digits — will be present when City of Asylum presents “Writers in the Garden” at its Alphabet City Garden on Saturday, August 4. Beginning at 5 p.m., poets Sharon Dilworth, Sandra Gould Ford, Celeste Gainey, and Michael Simms will read to patrons divided into four groups. The audience will rotate to another garden to hear the next poet. Rege Behe is a featured contributor covering the local literary scene.